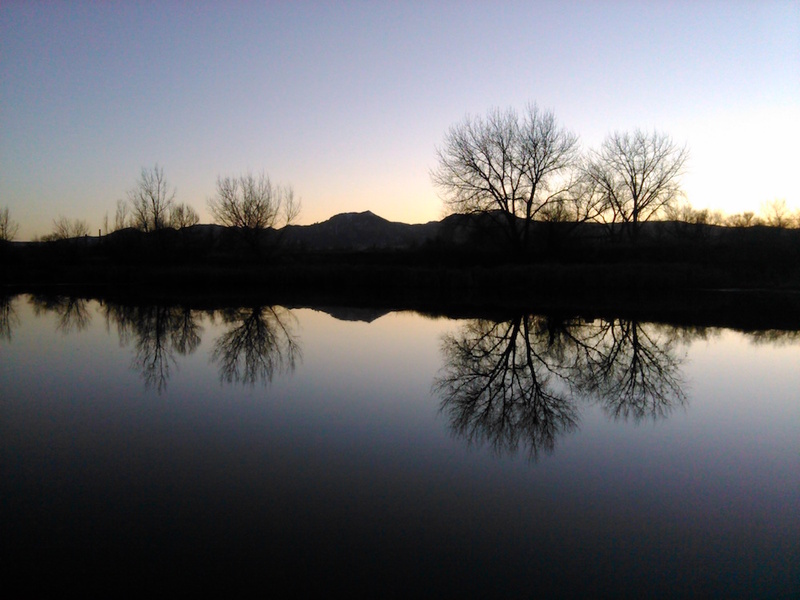 Walden Ponds and Sawhill Ponds are two separate, but connected, series of ponds located in Eastern Boulder County that offer mediocre fishing, lots of birdwatching, and dozens of trails. Since we live nearby, I fish these two areas a lot, but often struggle for fishing success. Fish caught include bass, crappie and sunfish, though not in large quantities or size. However, one of us loves to bird watch, and Walden, especially, is one of the best areas in Boulder County for that activity, so we end up fishing/birding there quite a bit. It’s also extremely beautiful with views of the front and back ranges, plenty of wildlife, and secluded trails. Walden Ponds Wildlife Habitat is maintained by Boulder County, while Sawhill Ponds is maintained by the City of Boulder (but owned by Colorado Parks and Wildlife). Both are former commercial gravel pits reclaimed for wildlife and natural uses, and the western edge still boundaries against some active gravel operations. The two sanctuaries have separate entrances about a half-mile apart on 75th Street, but their boundaries abut one another and they are connected by numerous trails. You can really think of them, especially for fishing or birding or hiking purposes, as one location. 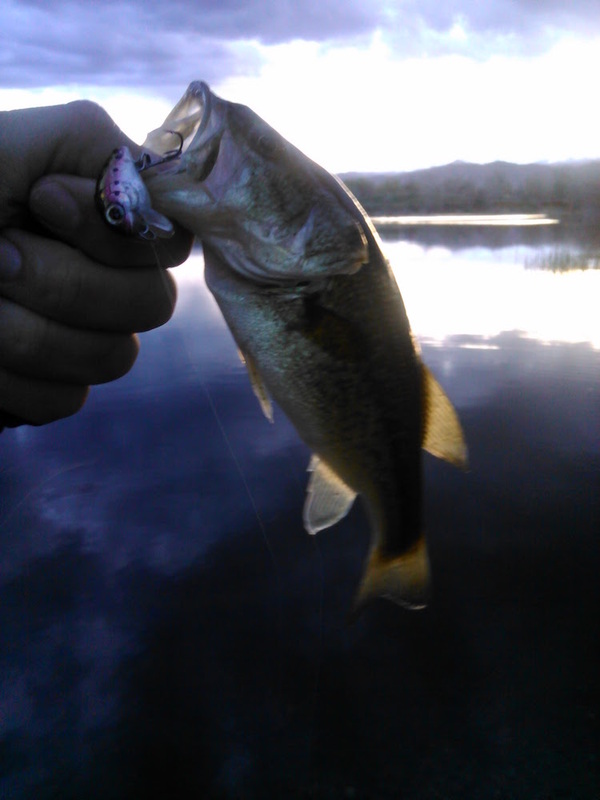 Walden and Sawhill Ponds contain a couple dozen ponds altogether, but not all of them are fishable. Besides some ponds being dry on occasion, or very small or shallow, there are fishing restrictions on some of the ponds. For instance, Wally Toevs (the first pond on the right at Walden as you enter) allows only those over 64 years of age and their child companions. Cottonwood Marsh, the big pond by the main Walden trailhead, doesn’t allow fishing at all. And a couple of ponds in Sawhill don’t allow bait fishing. In addition, the fishing pressure at Walden Ponds and Sawhill Ponds is pretty heavy. If you go, you might be tempted to stay on the bigger ponds near the front, Eastern end, of the areas, but don’t neglect the back ponds. There are plenty of small, lesser traveled ponds near the back of the properties where I’ve found success. Also, being a little more secluded, you might see a coyote or a deer or just enjoy your time alone. The properties also back up to Boulder Creek, which you are free to fish as well. I’ve never caught anything in the creek, but I see flyfishers fairly regularly trying their hand in the creek. You can also access Boulder Creek from the Heatherwood Trailhead, about a half-mile north of the Walden Entrance on 75th Street. The Heatherwood trail follows the creek for a bit and connects into Walden Ponds. As an aside, if you like to run, a loop around Heatherwood Trail/Walden/Sawhill isn’t a bad route. As I mentioned, I’ve found limited success at Walden, and the bass I do catch aren’t large (though I did catch a nice Crappie once). I read some older Internet forums where some people said Walden used to be a great place for bass, but that it fell off in the last decade or so due to water shortages. You do see large fluctuations in water levels in some of the ponds, with some of them going almost completely dry during certain seasons. There was also flood damage from the 2013 floods that is still being repaired. I think most of the ponds are just too shallow for large fish to survive and thrive. Birds however … beyond thriving at Walden. Walden Ponds is unbelievably popular for bird watching enthusiasts. It receives thousands of bird watchers per year, so it’s something to be aware of if you go. Sawhill gets a lot of traffic as well, and the front two ponds receive a lot of family fishing, kids dropping a worm for sunfish, etc. But as I mentioned, as you retreat further back into the habitats, you’ll see fewer humans, and you’re fishing luck might even improve.